Wouldn’t you know it? 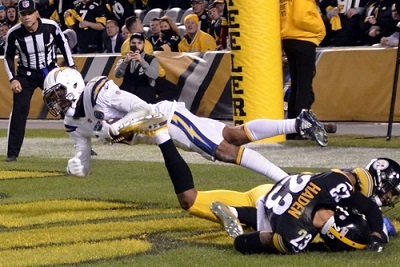 Just as it became clear that the Steelers were indeed passing too frequently, James Conner gets injured leaving Mike Tomlin and Randy Fichtner no other choice but to put the success of the Steelers offense on Ben Roethlisberger’s shoulders. 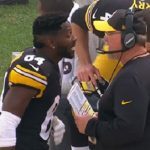 Tony is hardly the first person to mention that, as all sorts of statistics have been thrown around over the last week or so correlating Steelers losses to high number of passing attempts from Ben Roethlisberger. And numbers do reveal that the Steelers win far more often when Ben Roethlisberger throws less. But does that really mean that Ben Roethlisberger plays worse the more he throws? And if so, how much is too much? Let’s see what the numbers say…. Numbers do not lie. But if viewed without the proper context, numbers can certainly mislead. 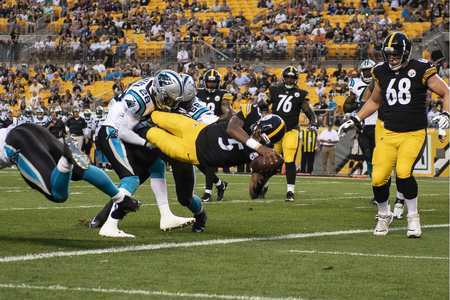 For example, the Steelers are 2-6 when Ben Roethlisberger throws between 50 and 59 passes. So that must mean that Ben Roethlisberger is getting getting sloppy and taking too many risks, right? 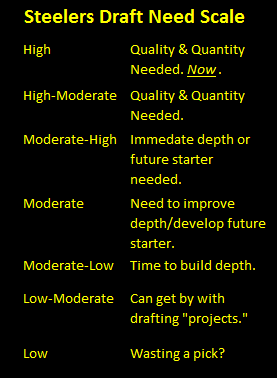 There are a lot of factors that fall outside a quarterback’s control, such as defensive or special teams breakdowns, that can easily force him to pass a lot. 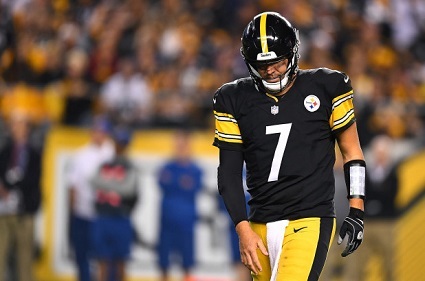 In fact, if you take a deeper look at the numbers, you will see that Ben Roethlisberger’s performance often dips after he passes a certain threshold – however, there are some very interesting exceptions. Note, statistics come from Pro Football Reference, cover only the regular season and are current up to 12/6/2018. Ben Roethlisberger has averaged 33 passes per game during his career. As my graduate school statistics teacher told me, the average represents the balance point of the data, so we’ve broken down Ben’s performance on both sides of those numbers. Ben Roethlisberger’s career passing statistics above and below 33 attempts. As you can see, the difference is pretty stark. When Ben Roethlisberger is throwing 33 passes or less, the Steelers are winning almost 83% of the time. 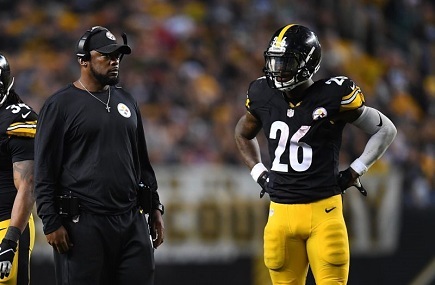 However, when Mike Tomlin or Bill Cowher have asked him to pass more than 33 times, the Steelers are only a .500 team. The really interesting thing is that while Ben’s performance drops a bit after he crosses the 33 pass threshold, the drop off isn’t that dramatic. Yes, a little more likely to throw an interception, but he’s also throwing more touchdowns. Ben Roethlisberger’s career passing statistics, broken down passing attempt ranges. 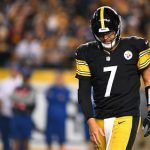 Ben Roethlisberger is .500 in games where he’s thrown over 60 passes, but he’s only done that twice, once last December against the Ravens where the Steelers won at the buzzer on a Chris Boswell field goal and earlier this season against the Chiefs when the Steelers defense couldn’t cover to save their lives. And next you see the famous stat of Ben Roethlisberger passing 50 times. And, statistically speaking, that is when Ben Roethlisberger is almost at his worst, throwing a tell-tale 2.3 interceptions in those situations. The Steelers don’t do much better when Ben Roethlisberger throws between 40 and 44 passes, as they’re only winning 29% of those contests, and that’s the pass attempt range that finds Ben Roethlisberger at his statistical worst. However, a funny thing happens when Ben Roethlisberger breaks in to the 45 to 49 attempts range. 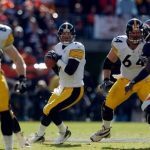 The Steelers record jumps to a 50/50 proposition, and Ben Roethlisberger’s passer rating is actually above his career average. Does this mean, somehow, that the 44-49 pass attempts range is sweet spot for Randy Fichtner to aim for? No, not really. It is probably more of a statistical aberration, as you can see the same trend at work in the 30’s, although the Steelers are winning far more of those 30 to 34 passing attempt games. The Steelers, of course are at their best when Ben Roethlisberger is throwing fewer than 30 passes. But, while Ben’s passing statistics are better, that success is also indicative of other things going well. A good chuck of those games came when Roethlisberger had the likes of Jerome Bettis, Le’Veon Bell and/or Willie Parker to help ease the load on offense. 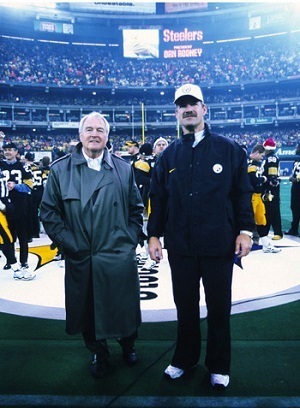 He also had Troy Polamalu, James Harrison, Ike Taylor and Aaron Smith to keep opposing quarterbacks in check. There’s also the simple fact that when you’re defending a lead, it is easier to relay on shorter, higher percentage passes. 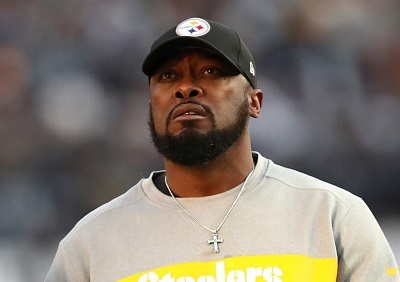 During the 2018 off season a vocal contingent of Steelers Nation called for the Steelers to embrace running back by committee. Well, careful what you wish for ladies and gentleman….. 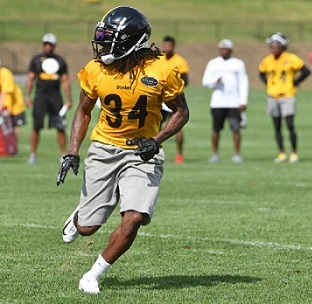 While Jaylen Samuels, Stevan Ridley and Trey Edmunds certainly offer potential, it is difficult to see their combined efforts matching what a healthy James Conner brings to the offense. 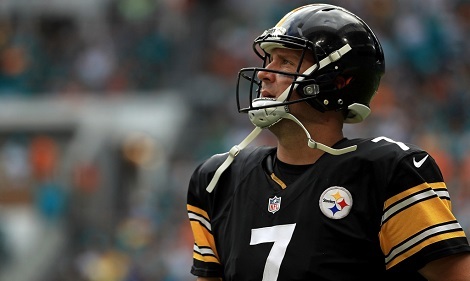 Ben Roethlisberger is going to have to throw it early and often. 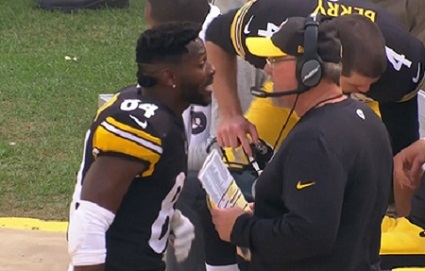 Antonio Brown, JuJu Smith-Schuster, Vance McDonald, Jesse James and James Washington are going to have to make an extra effort to stay on the same page. But at the end of the day, it comes down to Ben Roethlisberger himself. 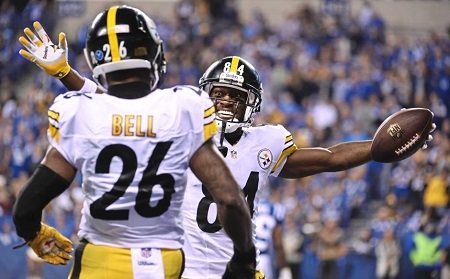 The number show that throwing over 33 passes doesn’t necessarily spell doom for the Steelers. 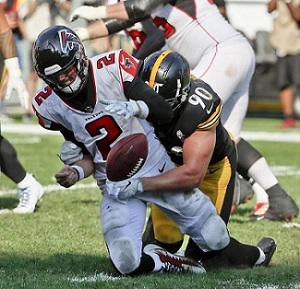 And, while it is hard to prove with statistics, often times Ben Roethlisberger tries to do too much, but if he can resist that temptation, then the 2018 Steelers can still salvage a playoff run.